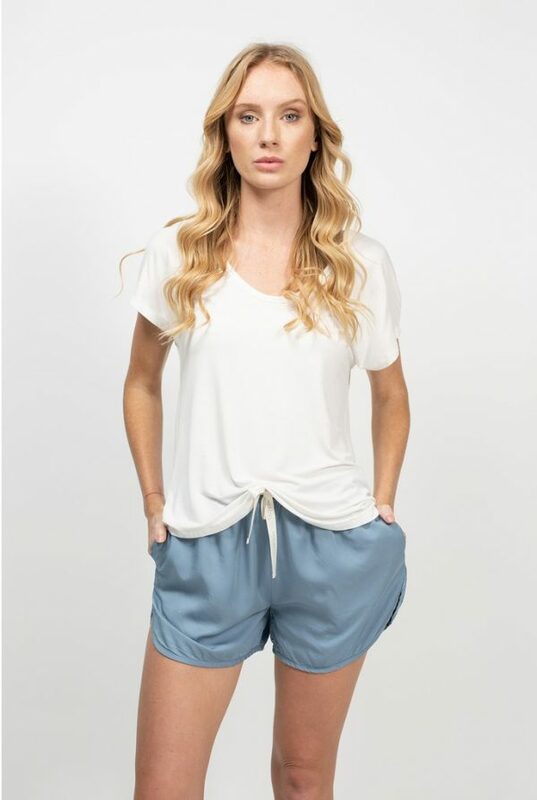 The perfect bamboo tee for summer! Made from soft and breathable bamboo jersey, the relaxed fit makes it perfect for sleeping in, lounging in and wearing out and about. The fabric drapes beautifully and can be worn out, or tucked in. Once you try this tee, you’ll want one in every colour! 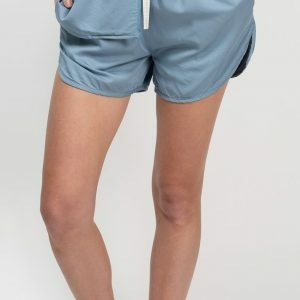 Pair it with our Harper Shorts for the comfiest sleep set around.